Chiropractors perform 95% of all adjustments in the world to correct the subluxations, or misalignments, of the vertebrae in the spine. 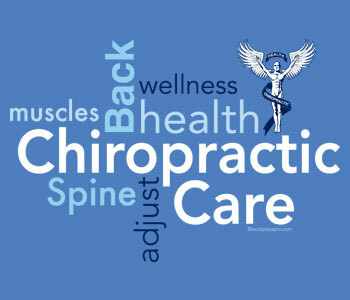 Chiropractic adjustments are performed by applying gentle, yet firm pressure to a bone. The goal of any adjustment is to restore the bone to its natural, or original, position. The important thing to remember is the act the adjustment frees—not forces—a vertebra to allow it to find its natural position. This is accomplished by the body's innate intelligence.